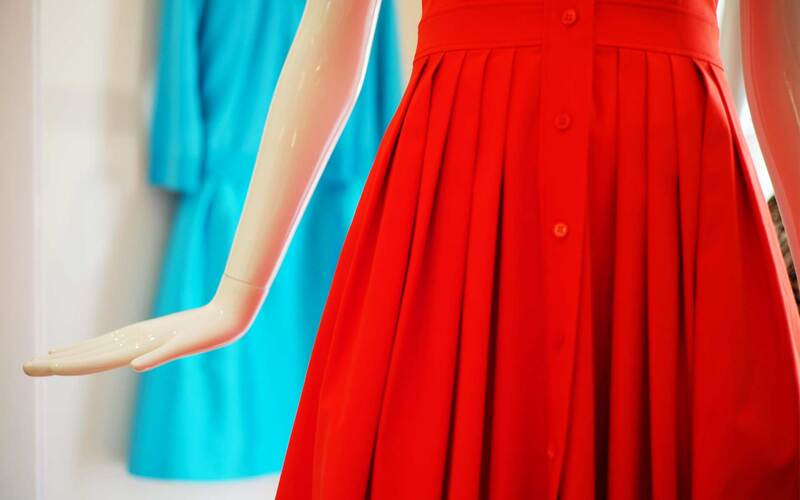 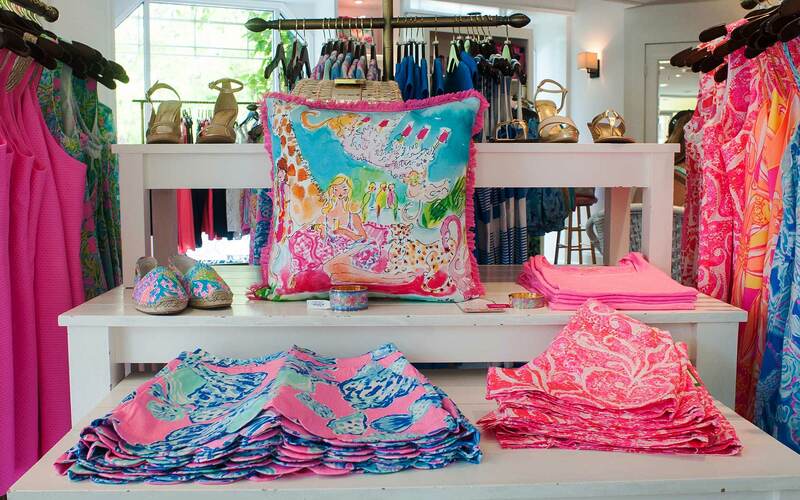 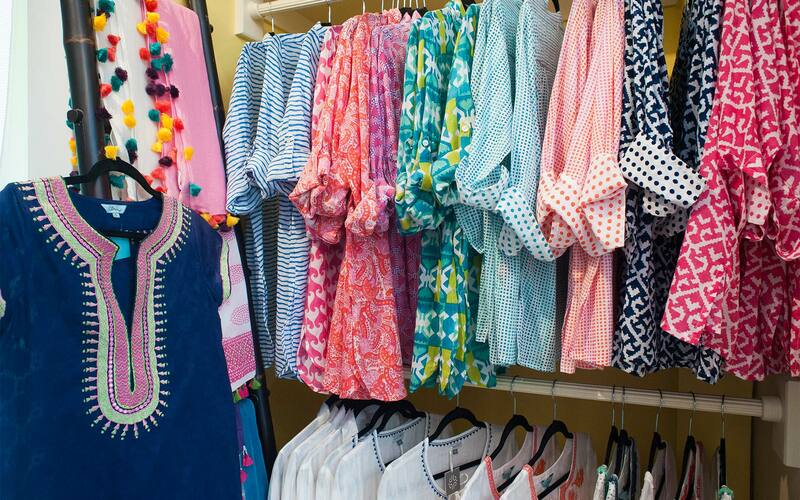 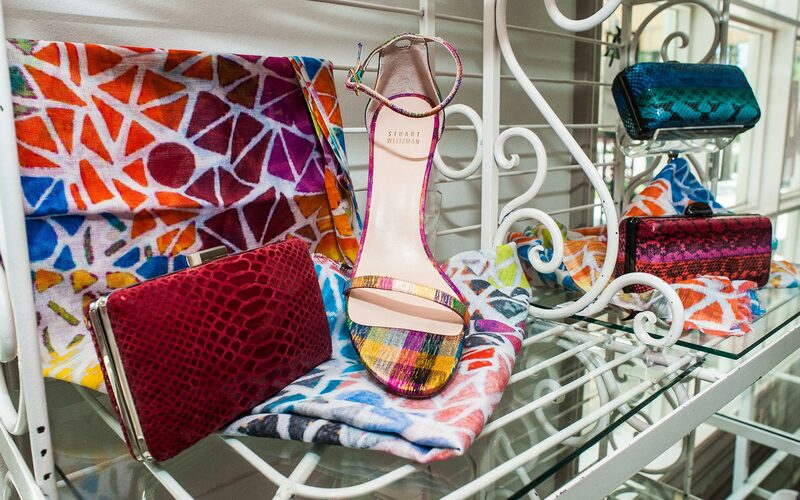 Naples’ destination for women’s resort wear! 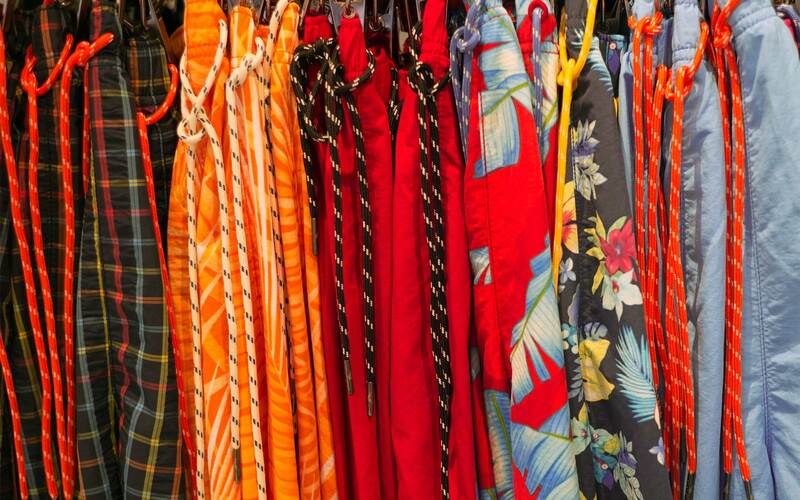 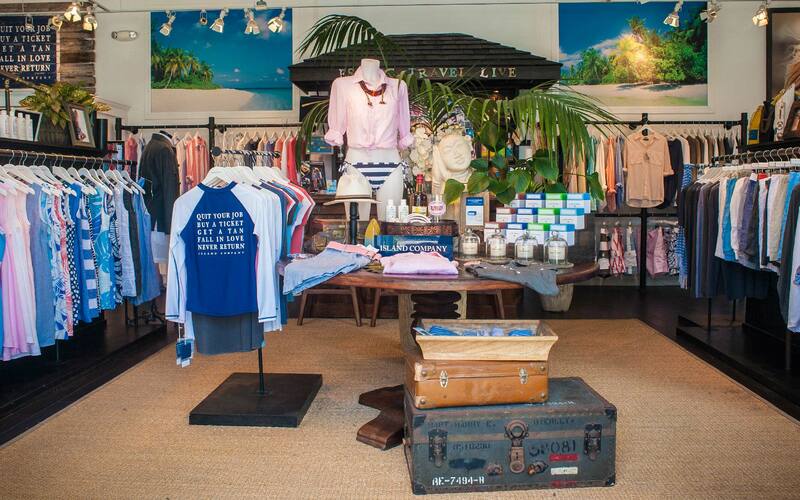 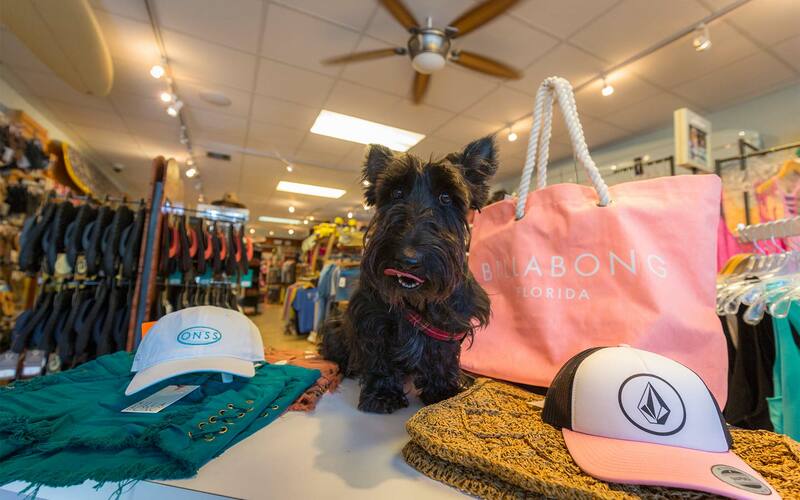 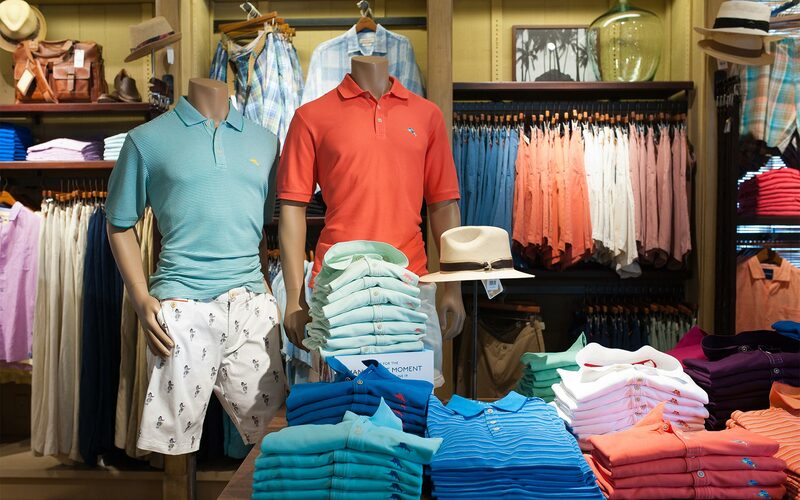 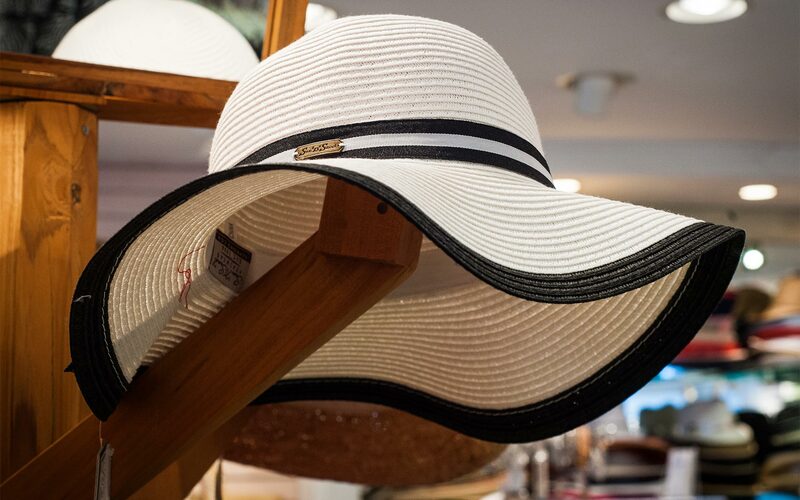 Morley has a little something for any vacationer and local looking for the best in beach style. 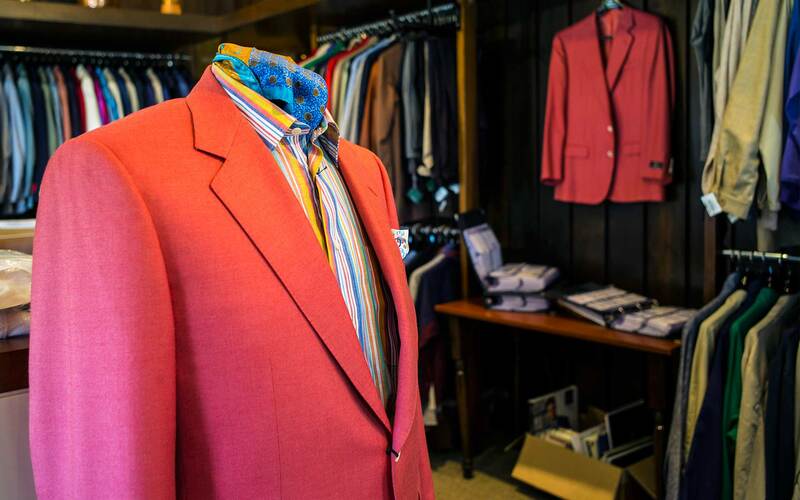 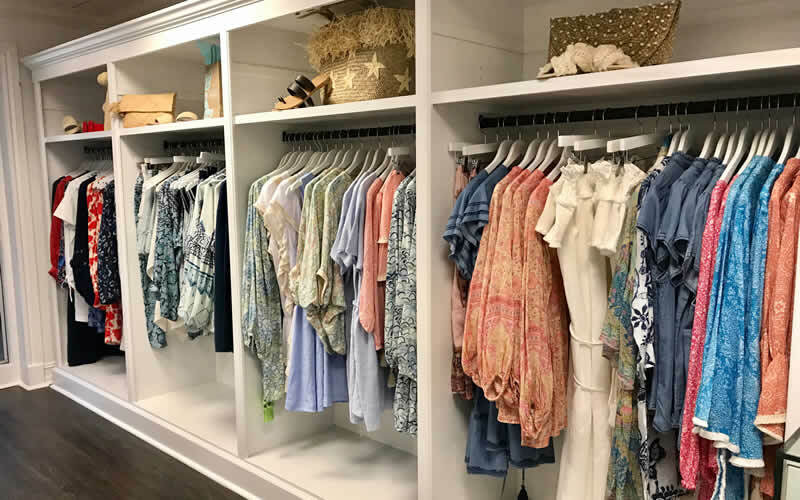 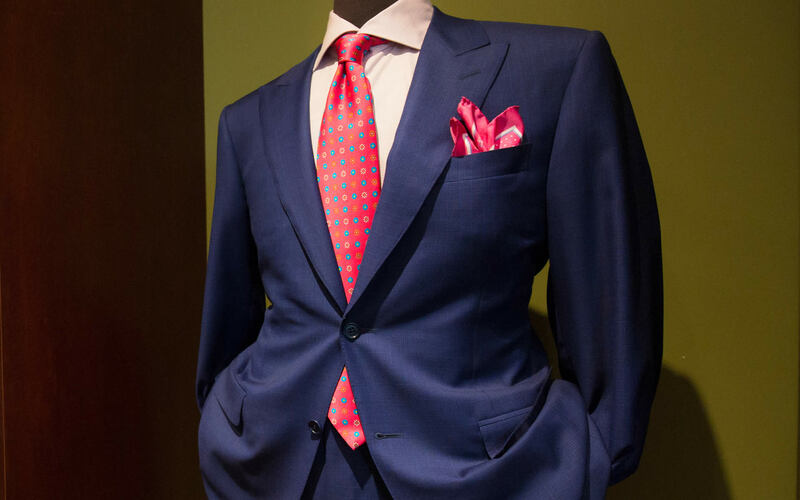 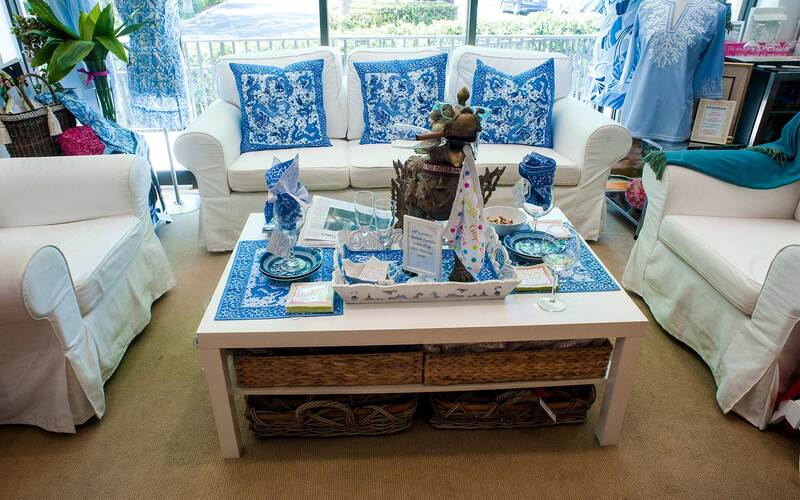 Our selection of on-trend and unique styles from new and known designers have earned us instant fame in our locations in Delray Beach, Florida; Bethesda, Maryland: and Darien, Connecticut. 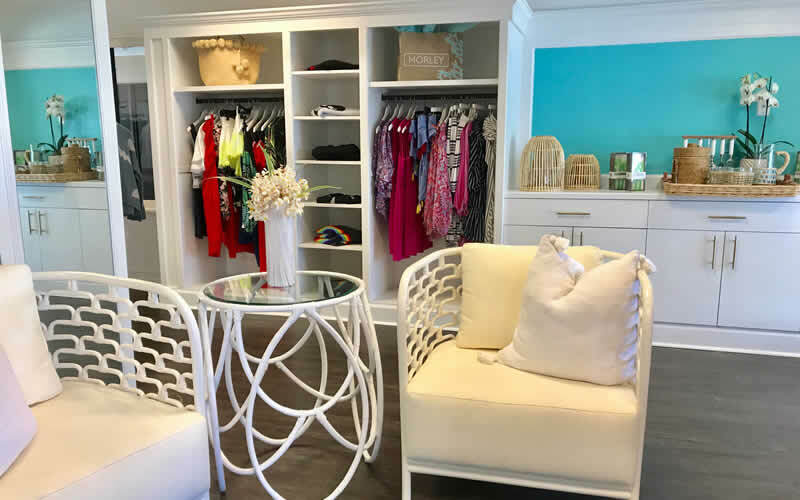 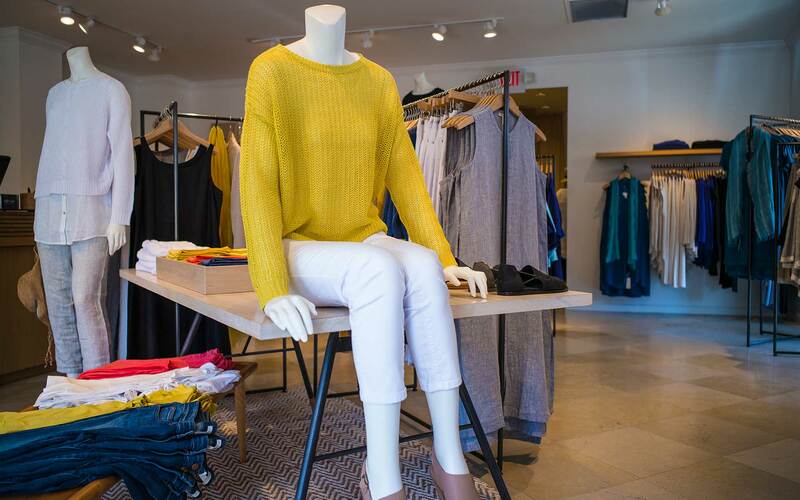 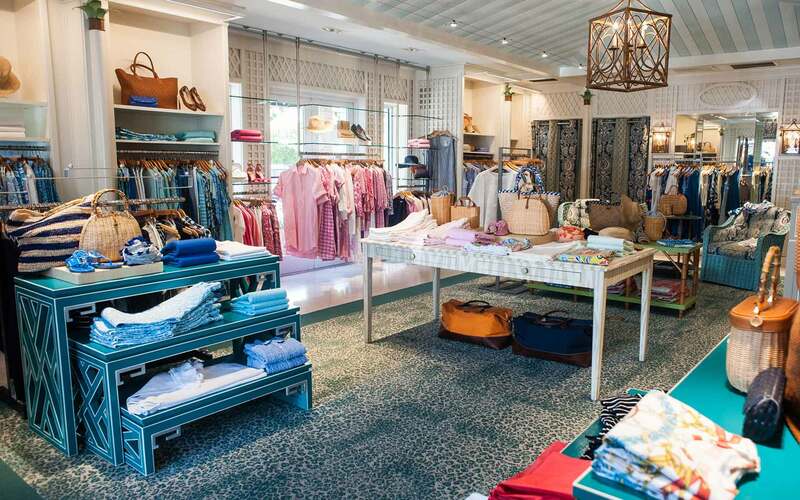 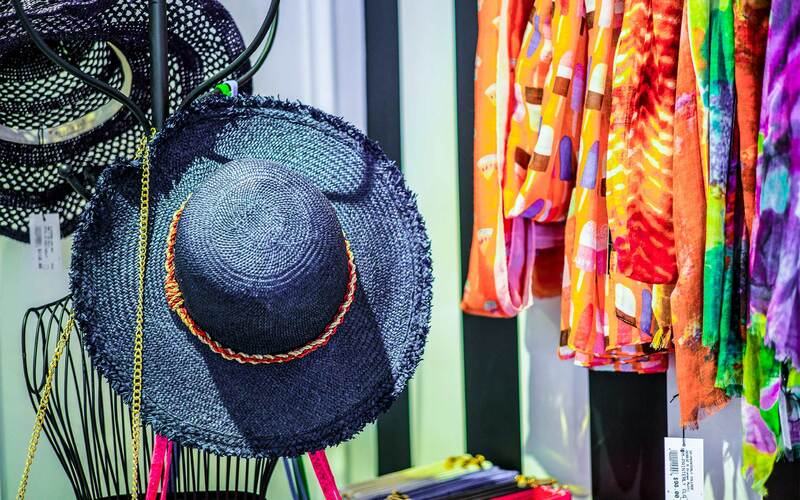 Complimentary personal stylists are on hand to work one-on-one with clients to create looks that perfectly serve their lifestyle needs and each boutique’s assortment of merchandise is hand-selected to reflect the aesthetic of its neighborhood.